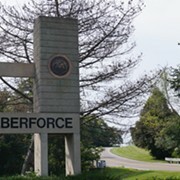 New Board Chairman Says Wilberforce Must "Create Entrepreneurs"
This afternoon, Wilberforce University, the historically black college (HBCU) near Dayton facing the loss of its accreditation, has announced a new chairman and vice chairman of its board of trustees. Mark Wilson, President and CEO of eVerifile, a background check provider based in Atlanta, has been named chair. John Miller, President and CEO of Denny's, has been named vice-chair. The announcement comes as part of the university's "Force of Change" campaign, which will seek to reinvigorate the campus with upgraded facilities, new leadership, and increased financial support from alumni and partners. From eVerifile's offices in Atlanta, Mark Wilson confirmed his appointment and said that it is "with tremendous excitement" that he takes on this new responsibility. He's only been a board member for roughly a year, but advantageous connections within the corporate community and a fearless approach to tackling the university's current challenges made Wilson a natural fit for the position. 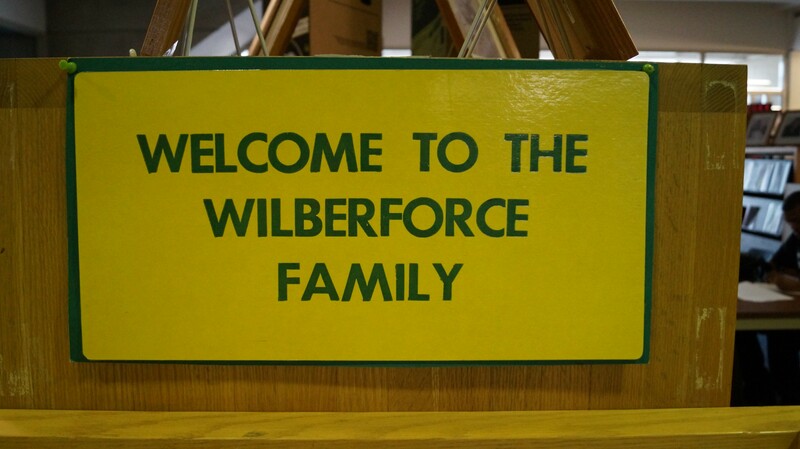 Furthermore, Wilson attended Wilberforce himself. 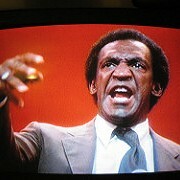 He was a student from 1978-82 and received his degree from the school's adult learning program (CLIMB) in 2009. He said that he knows personally what is possible at Wilberforce and has every intention of returning the school to its height, and then some. "We need to focus on creating entrepreneurs," Wilson said. "There's a lot of discussion at the board level about creating a curriculum to have that identity as a university, so we can have a chance at reducing generational poverty in the community that we serve. More broadly, we have to be thinking with ingenuity about our curriculum and ways to make our school better." Wilson acknowledged that first and foremost, the issues addressed in the Higher Learning Commission's Show-Cause Letter must be priorities. That letter focused on things like financial stability, leadership, and institutional ethics. "It's a lot," said Wilson. "But the core things right now are getting past the financial troubles and making sure that our infrastructure and facilities are above standard. I want to tackle the immediate priorities and then get us on the cutting edge." Wilson said that his 15 years with Dunn & Bradstreet, and deep personal connection across the business community should yield positive results in fundraising and partnership strategy. "We'll be pursuing that aggressively," Wilson said. One of the most important priorities, of course, is the selection of the university's new president. And though Wilson couldn't give specifics, he did say that several candidates are currently being evaluated and that in the "not to distant short-term" they'll be able to make the announcement. Finally, Wilson mentioned that he owes much of his life's success to his time at Wilberforce and feels honored to be serving the university in this capacity. "It's just my responsibility and duty to lend whatever leadership and guidance I can back to the school to help it get back to a place where we all know it should be."